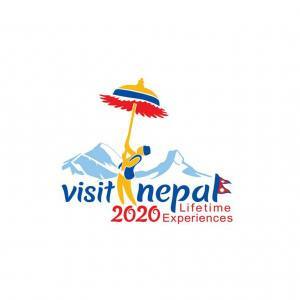 One of the best adventure category of Manaslu Circuit Trek is a highlighting trek for 2019-2020 in Nepal. 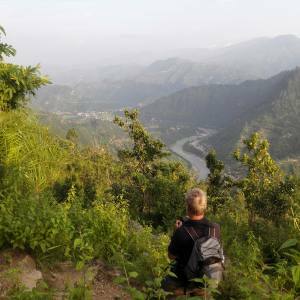 The journey embarks from the lower altitude Soti Khola of Gorkha district and leads you through the Manaslu Conservation Area. The restricted Manaslu trekking leads you through the Tibetan Buddhism inspired ethnic communities like Namrung, Sama Gaon and Samdo. 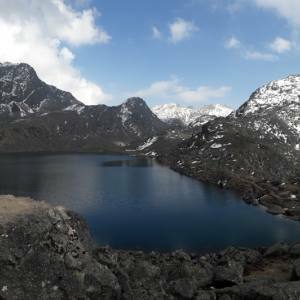 The Larke Pass at 5135 meters altitude is the tallest point of the trek, which is the best viewpoint of Mt. Manaslu (8163 meters) and the excellent Himalayan summits on its surroundings where the slush offers the enticing scene. 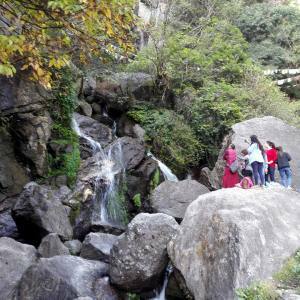 The trek shuns the commotion town of the engines and you scramble through the sedate setting of nature in the home of the Snow Leopard with diversity in flora and fauna. The serenity is the best feelings during the hiking around Manaslu trail that ends in the Marshyangdi River valley at the Annapurna trail. 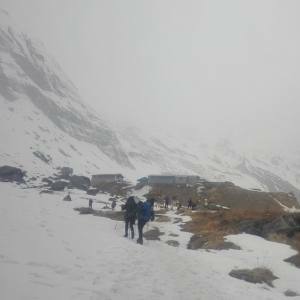 Acclimatization and the physical fitness are the basic requirements during the Manaslu Trekking. 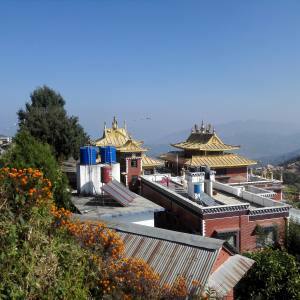 Day 09: Rest and acclimatization day at Samagaon. Kathmandu – Sotikhola, Syange – Kathmandu drive. 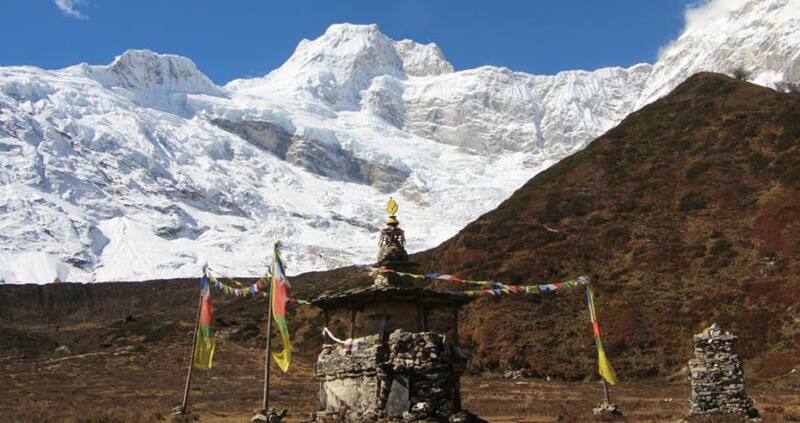 Manaslu Conservation Area entrance/restricted Permit and fees. 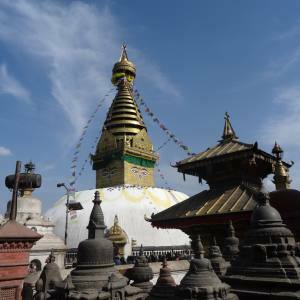 Guided Kathmandu sightseeing tours (we can organize on your request). Day 09Rest and acclimatization day at Samagaon.